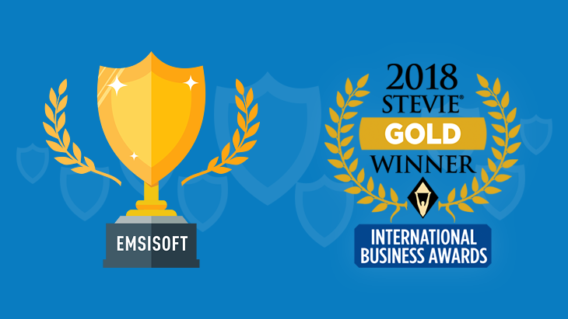 Browse the ever growing collection of reviews and awards that Emsisoft’s security solutions have received over the years. 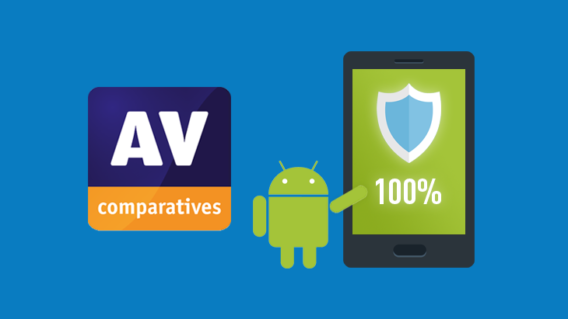 Emsisoft Anti-Malware has been awarded VB100 certification in the December 2018 certification tests by Virus Bulletin. 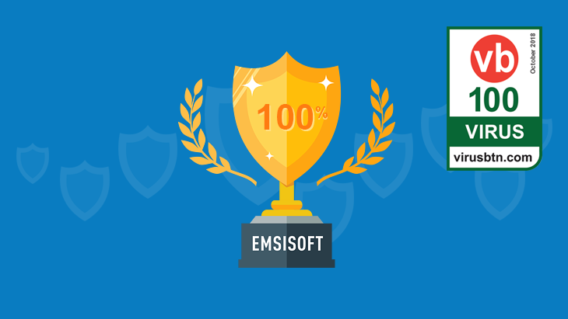 Emsisoft Anti-Malware has once again been awarded VB100 certification in the October 2018 test. 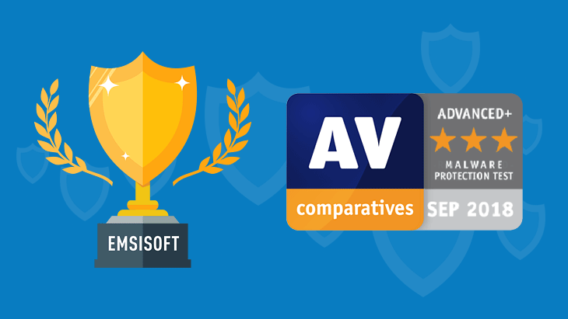 Independent testing group AV-Comparatives has released its latest test results and we’re delighted to announce Emsisoft Anti-Malware received the highest award! Emsisoft Anti-Malware once again earns the VB100 certification! 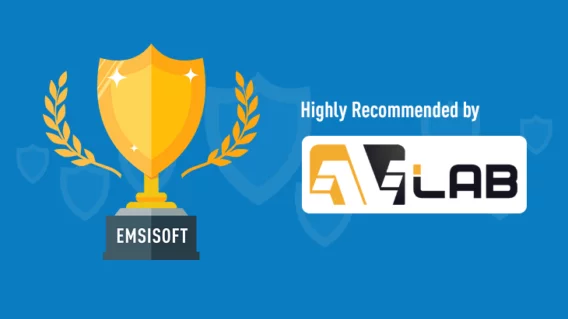 Learn more about the testing methodology and certification criteria. 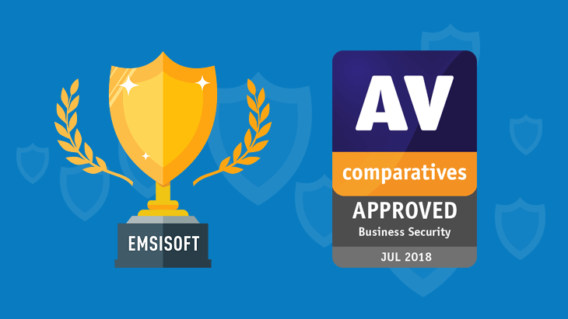 Virus Bulletin has released the results of its latest tests, and we’re proud to report that Emsisoft Anti-Malware yet again received the VB100 certification!